The Great Easter Cassia Blitz of 2018! Find a Frog in February! How can you prove that a group is more than just the sum of its parts? This is one of the questions the Burnett Mary Regional Group (BMRG) recently posed when asked what their organisation contributes and how their sustained support can actually enhance delivery through regional partnerships? 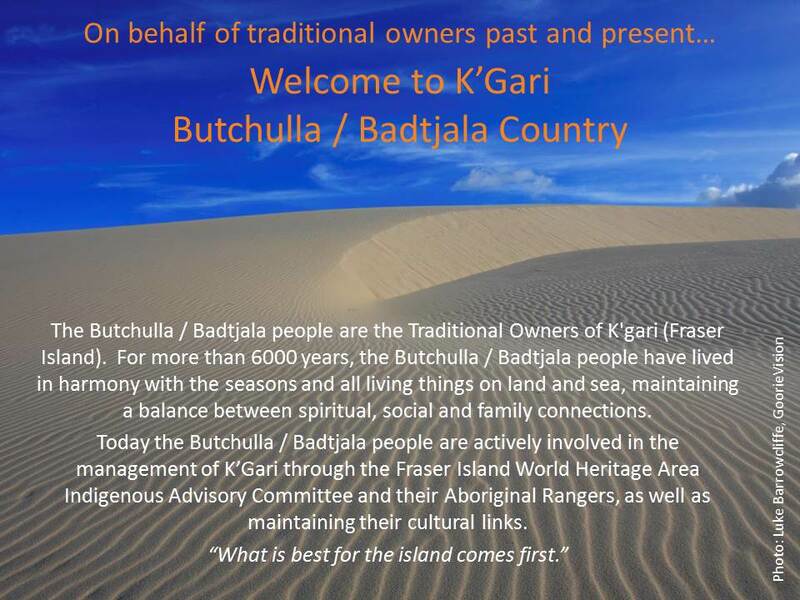 To answer the question, FINIA members participating in the Tenth Anniversary Workshop on Fraser Island were asked to reflect on what 10 years of FINIA had meant to them for the delivery of programs on Fraser Island (K’gari). Their responses were recorded by Luke Barrowcliffe of GoorieVision (also a FINIA collaborator) and are currently being edited into a 5-minute promotional video (case study) about the Fraser Island Natural Integrity Alliance, its origin and activities. FINIA was formed following a BMRG Weeds Workshop held on Fraser Island in 2005 and has received continual support from the BMRG for a period of 10 years. So, is the sum greater than its parts? Well, without wanting to spoil the video, it was pretty clear that all the interviewees believed that FINIA had improved collaboration and cooperation and made a huge contribution to delivery on Fraser Island. The video, which will be released shortly, will be made available on the BMRG and FINIA websites. So watch that space! A big thank you to everyone involved in the production, including Ross Peddlesden who provided the professional voiceover for the video, and our amazingly talented cast. Lower Mary River Land & Catchment Care Group (LMRL&CCG) undertakes a number of projects that help manage threats to Fraser Island via the islands and adjacent mainland of the Great Sandy Strait (Round Island, Big Woody Island – Middle Bluff Lighthouse and Jeffrey’s Beach, Little Woody Island, Picnic Island, Duck Island), Fay Smith Wetlands and Hervey Bay foreshore. Since the November FINIA meeting, the team has been very busy. This handy planting guide has been developed to assist landholders and land managers on Fraser Island in selecting local native plant species for use in gardens and landscaping.